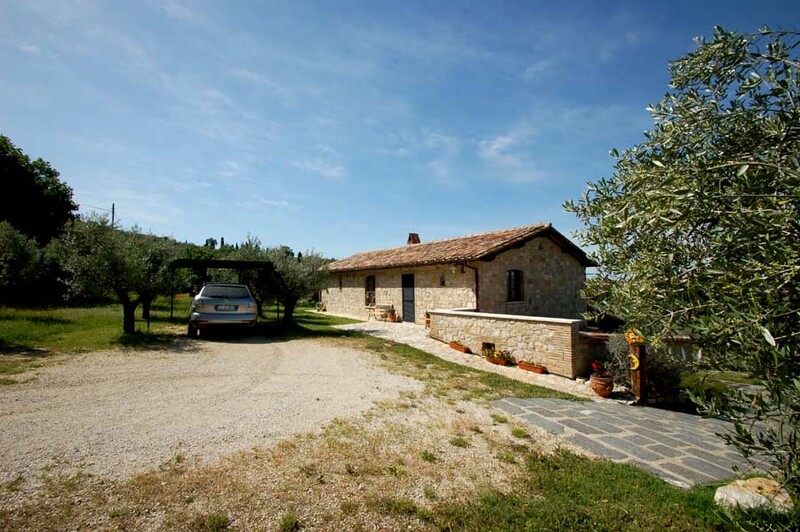 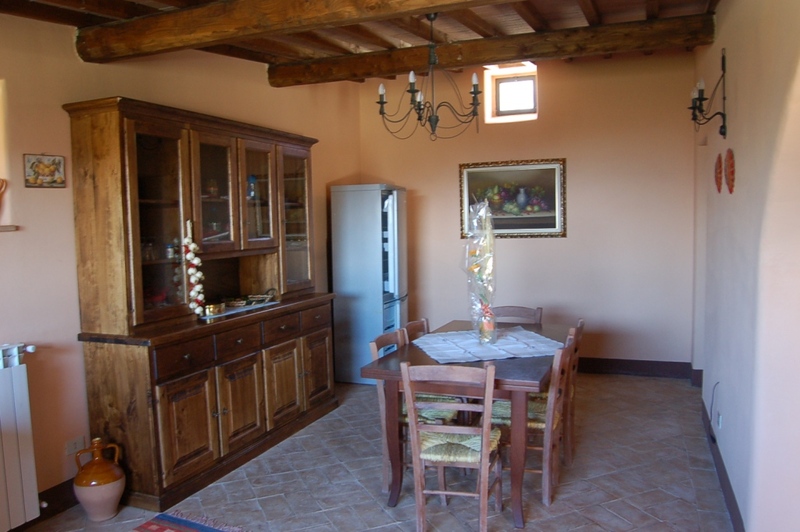 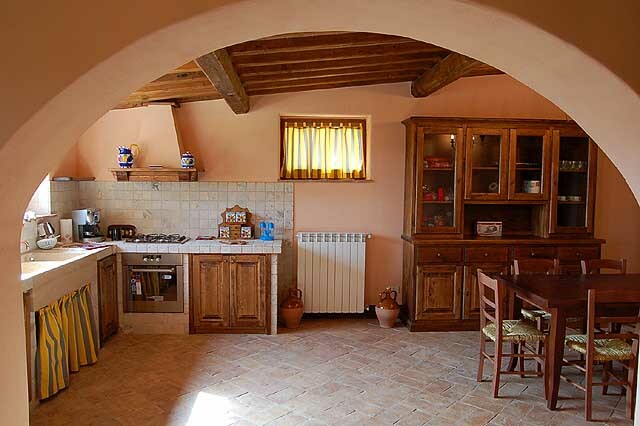 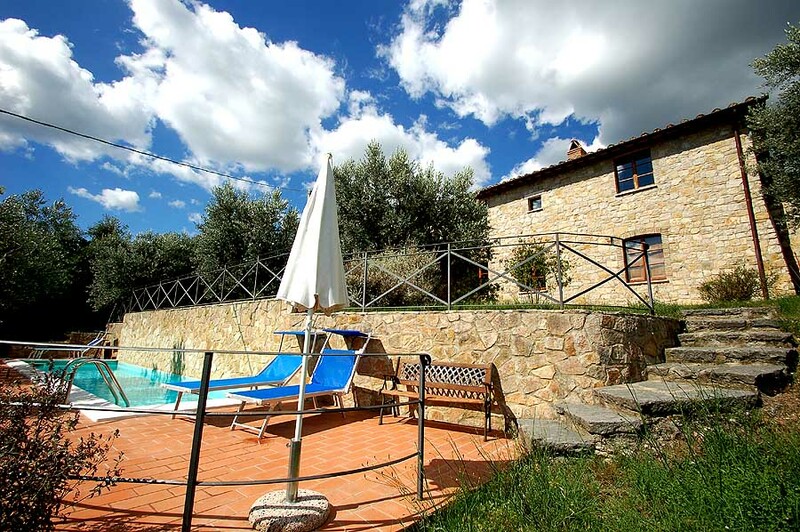 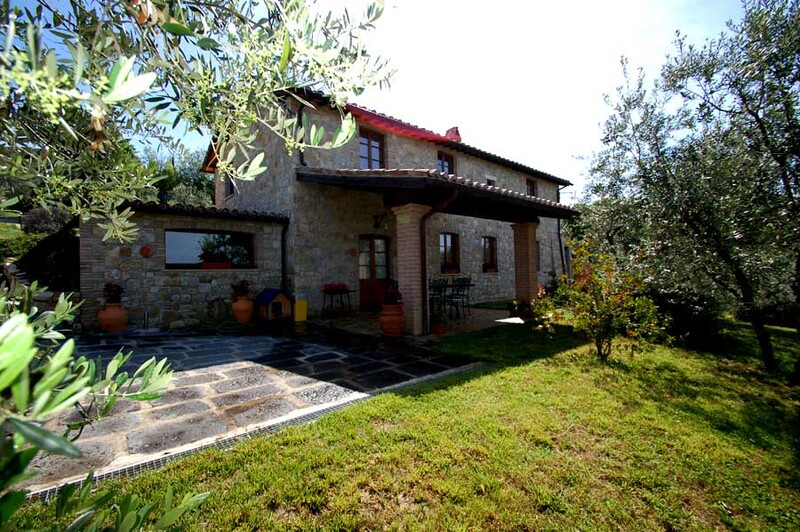 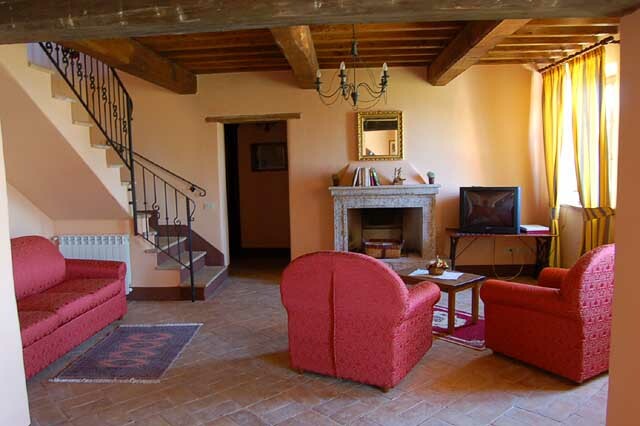 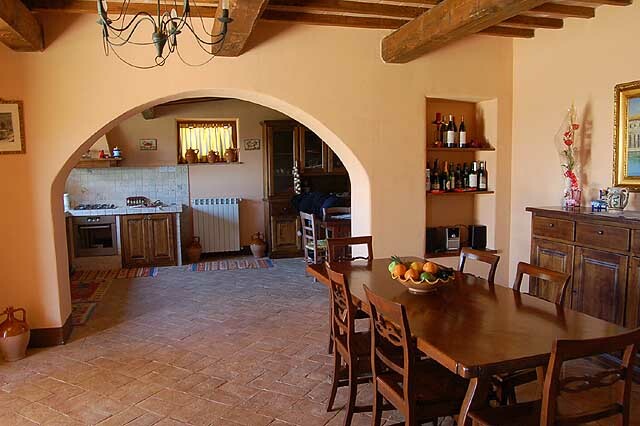 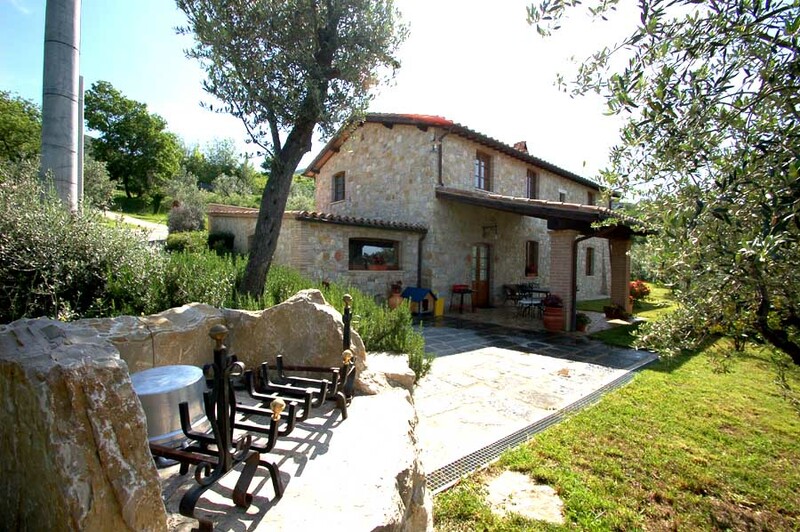 This characteristic stone hamlet lies 500 meters from the charming town of Montecchio in a hilly position. 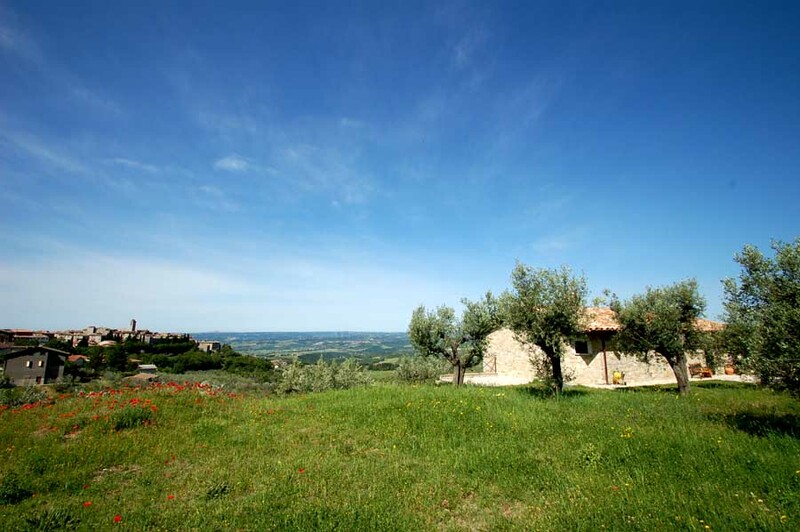 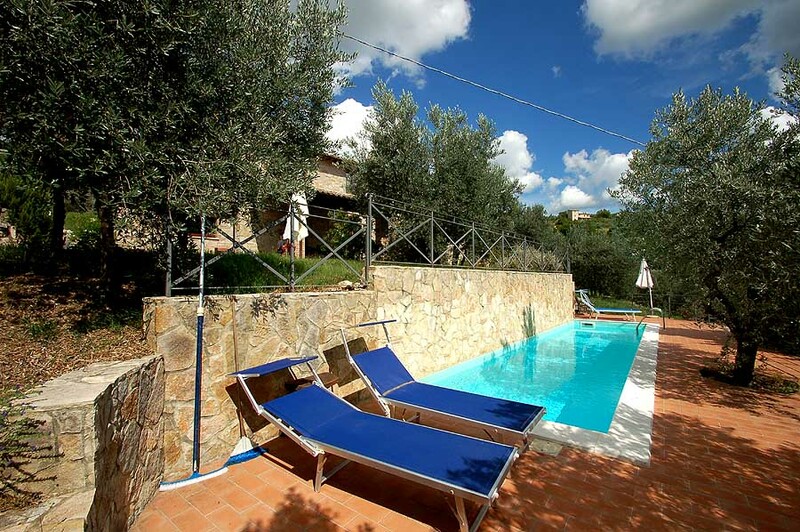 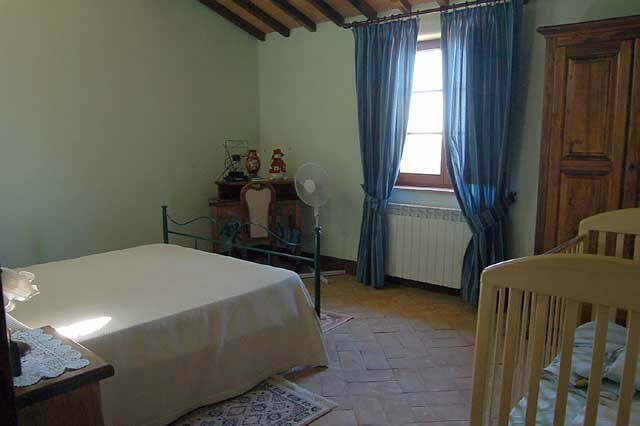 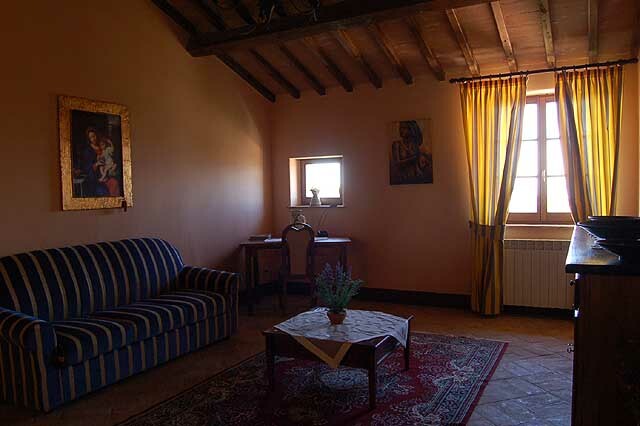 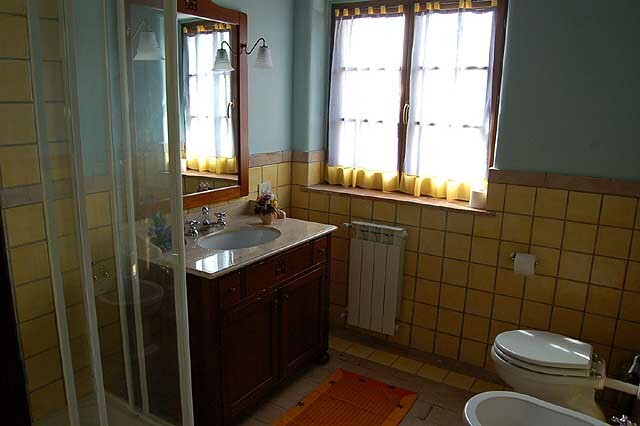 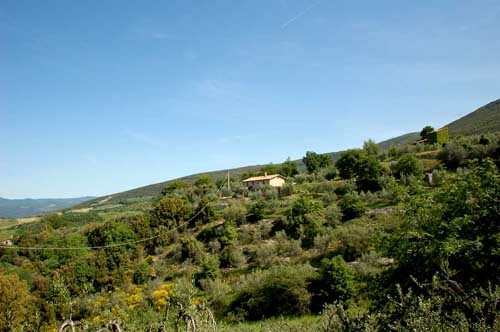 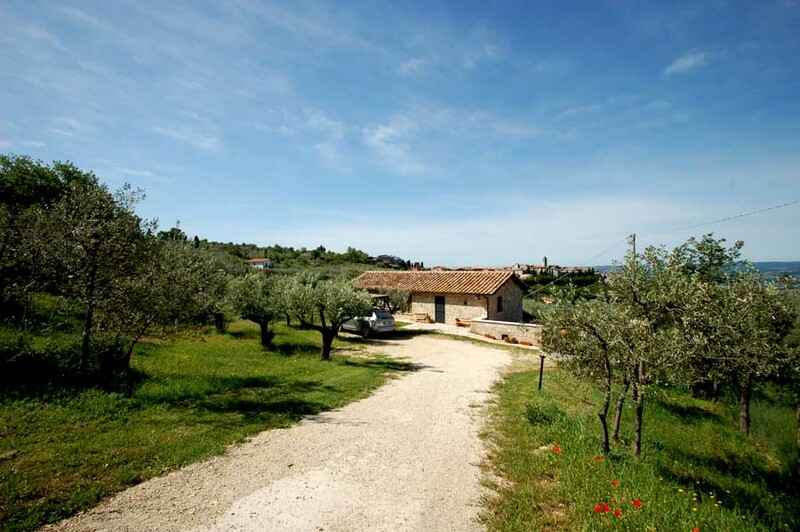 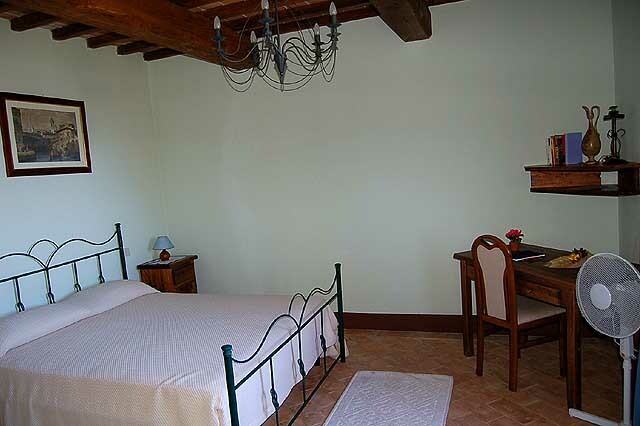 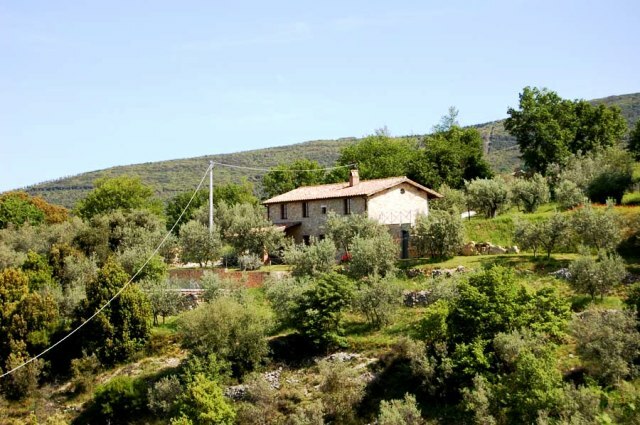 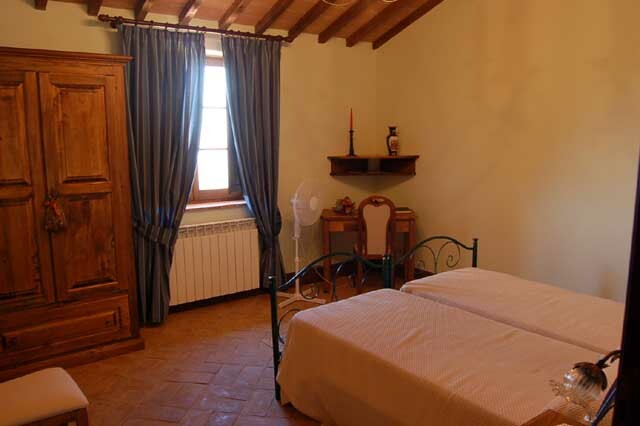 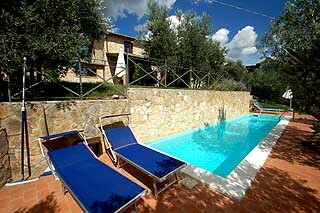 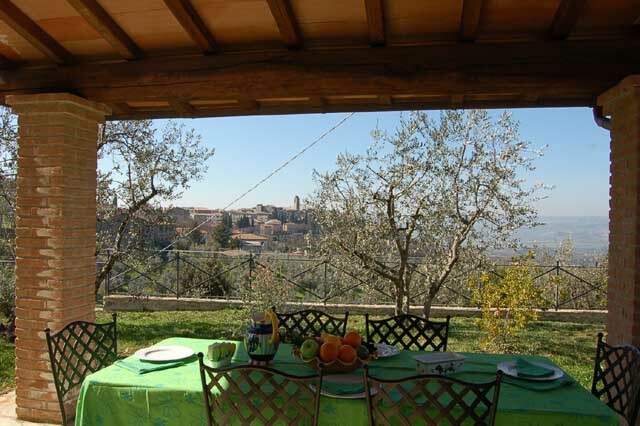 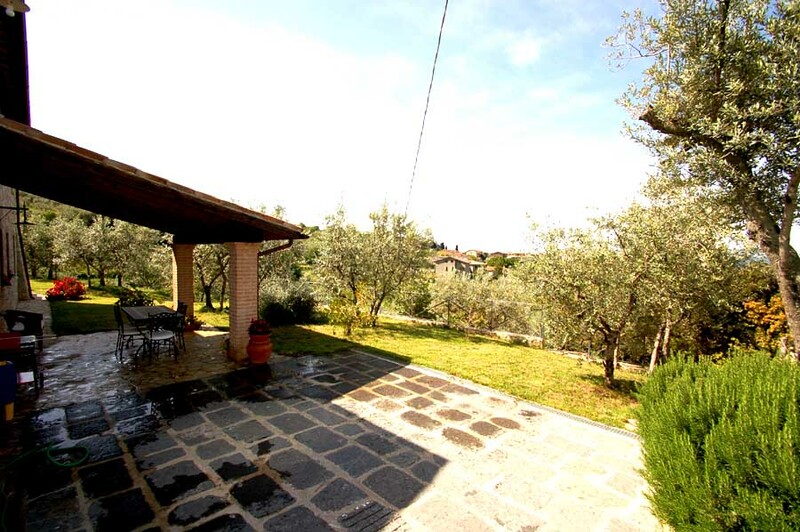 From the villa you have a panoramic sight on the valley of the Tevere and the town self. 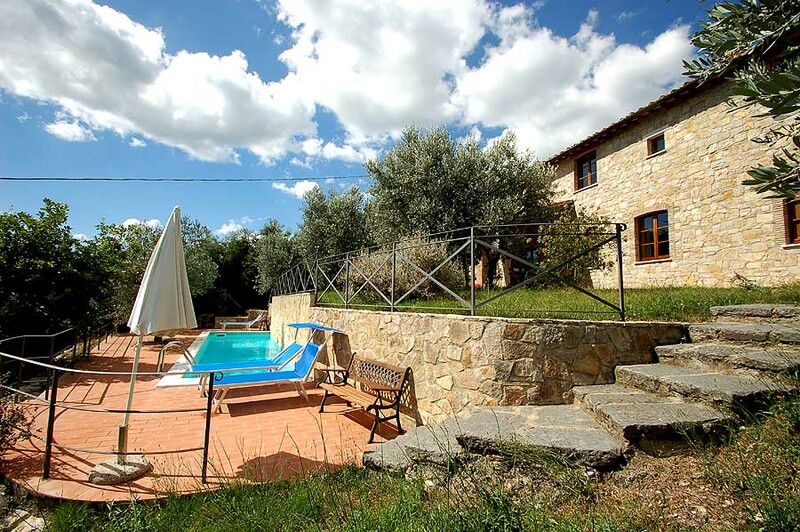 The position of the villa allows to quickly reach the principal cultural and naturalistic beauties of Umbria, Rome and northern Lazio, southern Tuscany (from the villa in around 25 minutes driving you are on the motorway Rome-Florence). 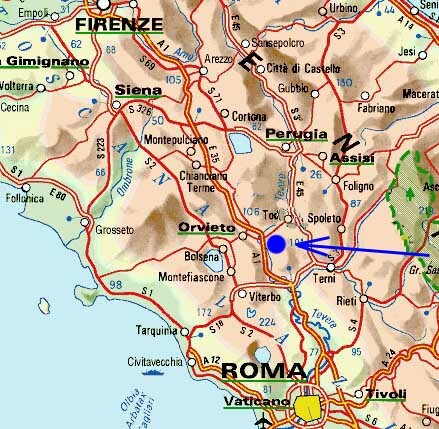 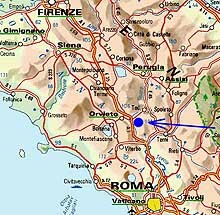 The trainstation of Orvieto is 25 Kms far away, from the trainstation it is possible to reach Rome and Florence in around 1h30. 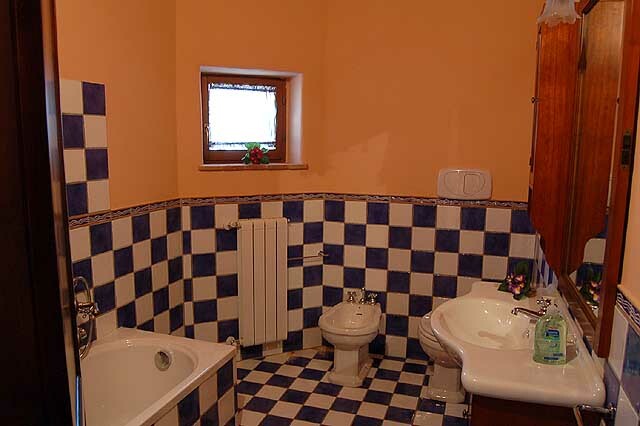 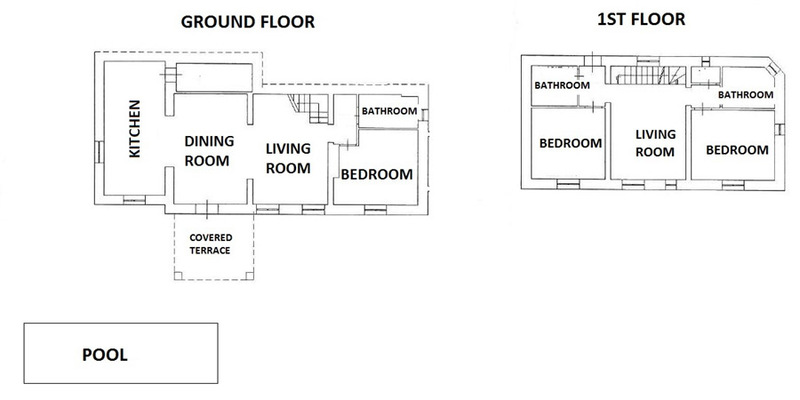 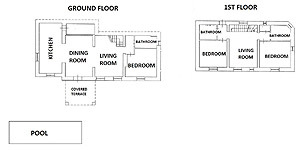 The villa is suitable for max 8 persons. 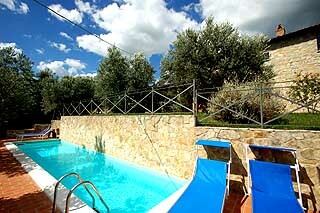 It has a garden with private swimming pool and there is an equipped covered terrace for eating outside. 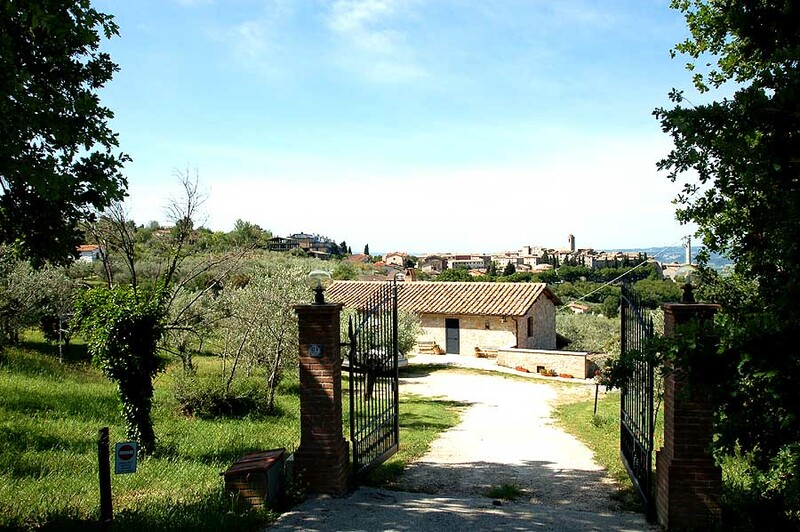 In the town of Montecchio (500 meters from the villa) some shops are available: bar, baker, butcher, supermarket, grocery, pharmacy. 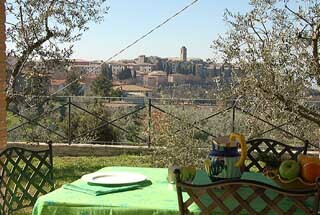 There are also 3 restaurants.